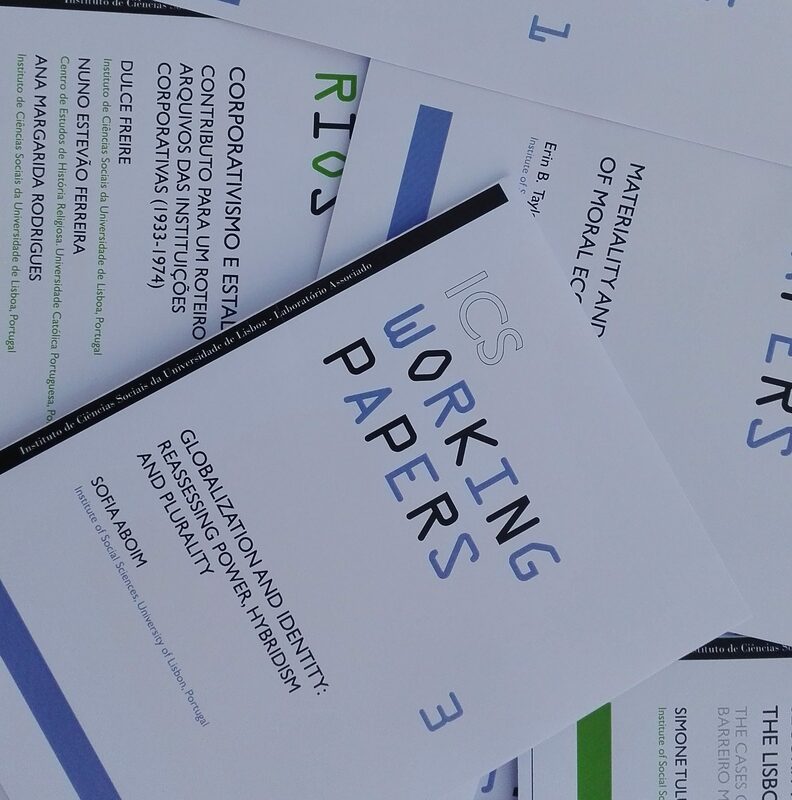 The ICS provides unrestricted open access to the scientific research content of the publications for which it is responsible as an institution: the Institute’s journal, Análise Social, freely accessible since 2008, Policy briefs, ICS Working Papers, and ICS Studies and Reports. 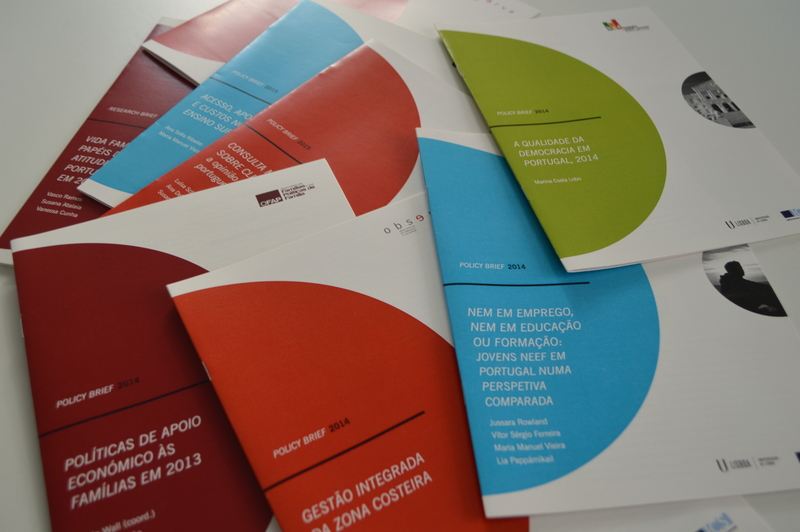 The Social Sciences Press (Imprensa de Ciências Sociais) has provided open access to its publications since May 2014 through the ULisboa Repository, once the initial 16-month post-publication embargo period has ended. 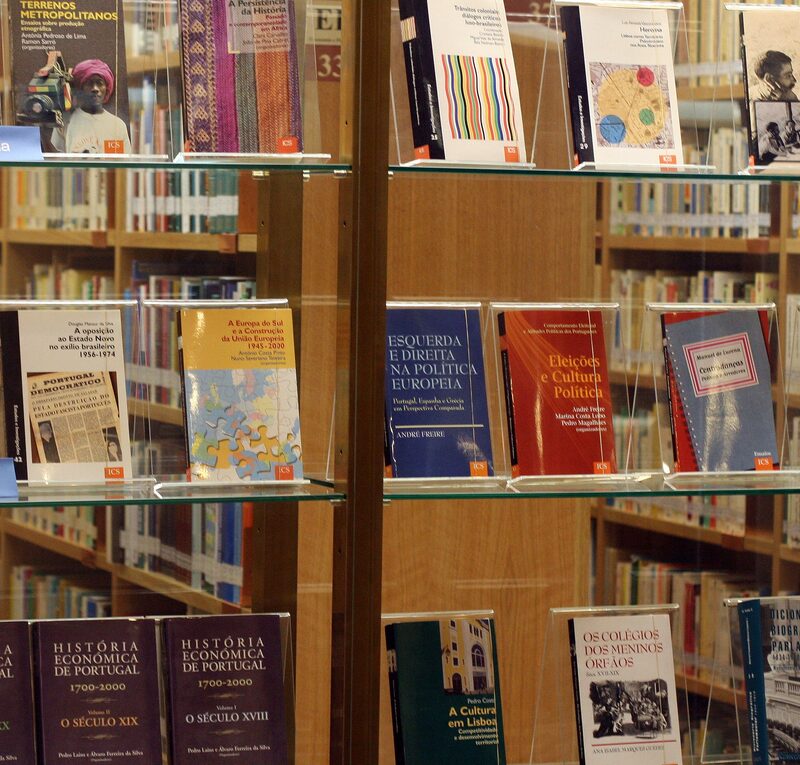 Open access to the books in the Observatories collection in the ULisboa Repository is provided 6 months after publication, given their significant public policy orientation. ICS researchers also have editorial roles in various open access journals. 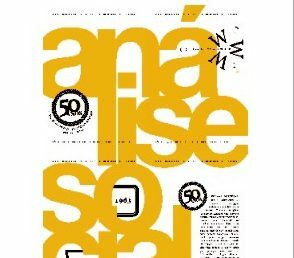 Análise Social is the main Portuguese social science and Portuguese studies journal. For over half a century the journal has maintained its innovative stance through its ability to attract top-quality research articles, both theoretical and empirical, and the originality and importance of the topics covered. Policy briefs are short documents published by the Observatories summarizing the results of research projects and corresponding policy recommendations. Collections of studies in the social sciences authored by ICS researchers, associates, post-graduate students and visiting researchers. 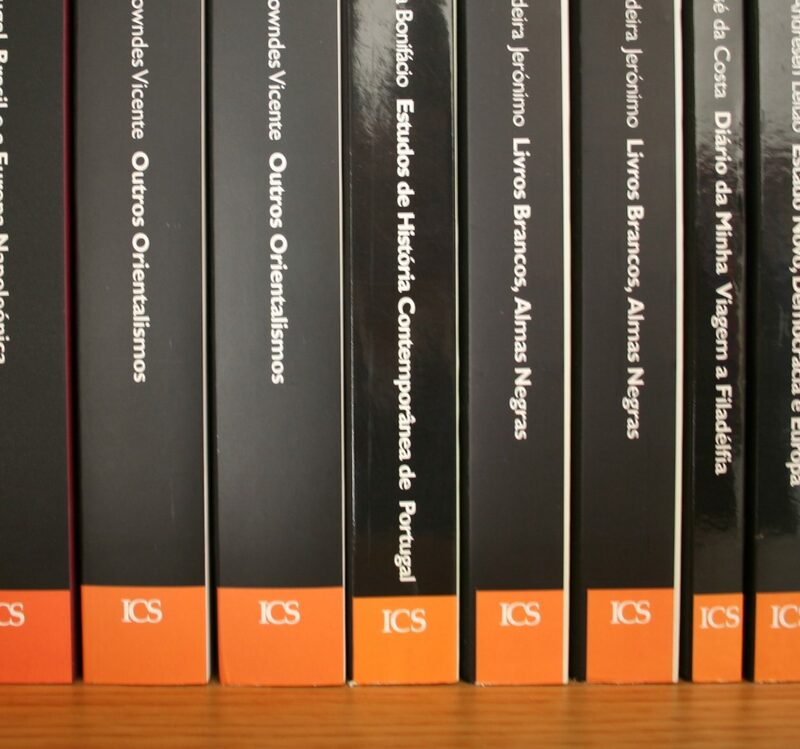 Founded in 1998, the ICS publishing house is an independent body with full academic and administrative autonomy, publishing the work of various authors, most of whom are not members of the Institute. ICS researchers perform editorial roles in various open access journals.